Height: This is the height of the tyre side wall with respect to the width of the tyre and is expressed as a %. In our example the height of the tyre wall is 60% of 175 mm. Construction: This refers to the internal construction of the tyre. In our example R refers to Radial. 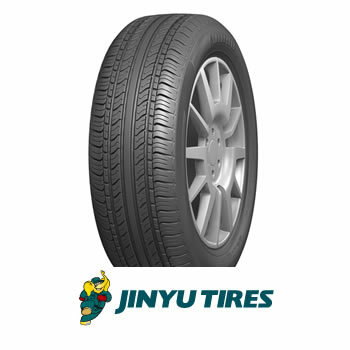 Diameter: This refers in inches to the inside diameter of the tyre or rim height. In our example the diameter is 13 inches. Load Index: This figure refers to the maximum safe load the tyre can carry. 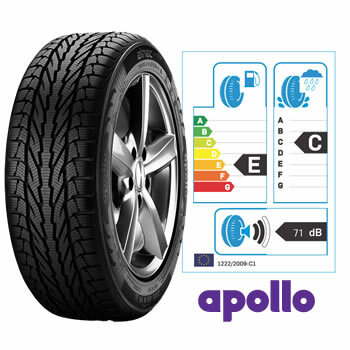 In our example 82 means the tyre can carry up to 475 kg. Speed Index: This figure represents the maximum speed the tyre can carry a safe load. S in our example means that the tyre has a maximum speed of 180 km/h.